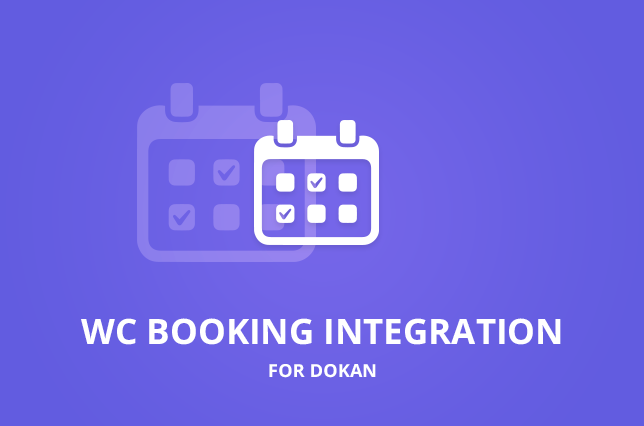 Dokan WC Booking Integration allows vendors to create bookable products and customers to customize their booking orders. Create Hotel, resort, conference rooms, cars, bikes, etc. with this new add-on.